Every year INmusic festival brings together the biggest rock bands of the world’s contemporary music scene, and INmusic festival goers rate it as a favourite festival destination. More and more journalists from all over Europe are coming to Zagreb as INmusic festival keeps growing every year. Queens Of The Stone Age, Nick Cave & The Bad Seeds, Interpol, Alice in Chains, David Byrne, St. Vincent and Portugal. The Man will play this year’s edition of the festival, along with numerous Croatian and foreign music names who are set to play INmusic #13. 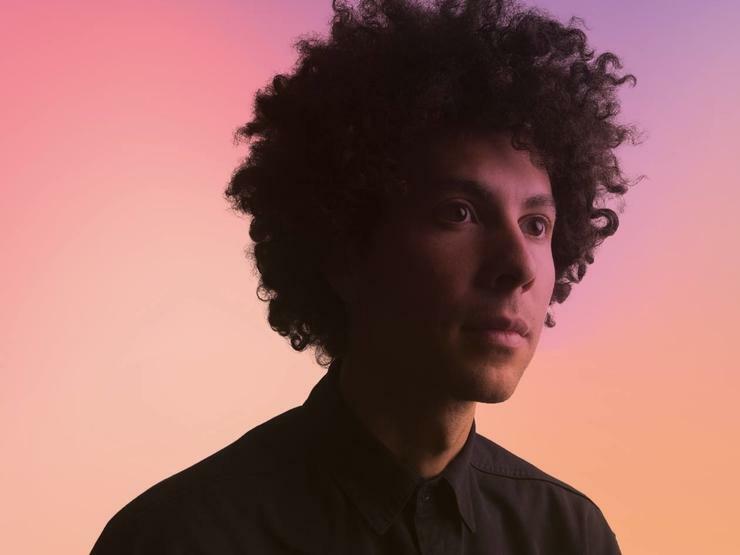 General Elektriks, Superorganism, Reykjavíkurdætur, Témé Tan and Super Besse are set to play INmusic festival as part of the Europavox project. 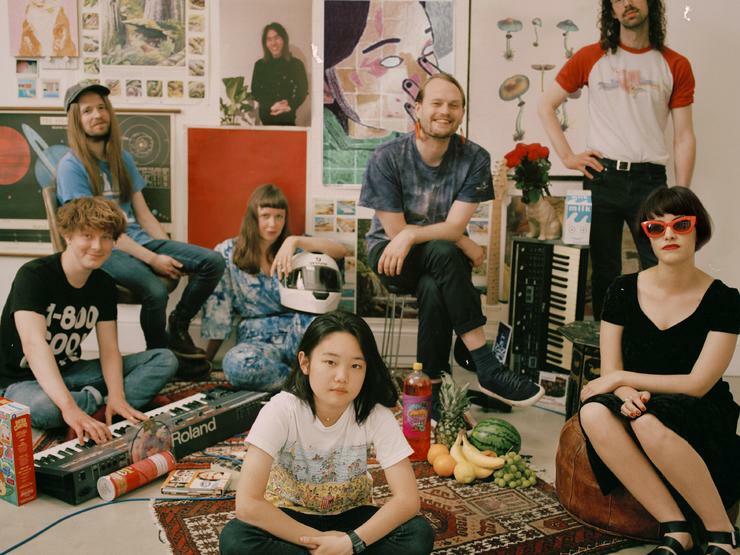 Témé Tan and Superorganism will play on Monday, June 25th, Reykjavíkurdætur are taking over the stage on Tuesday, June 26th and General Elektriks and Super Besse are set to play on Wednesday, June 27th. 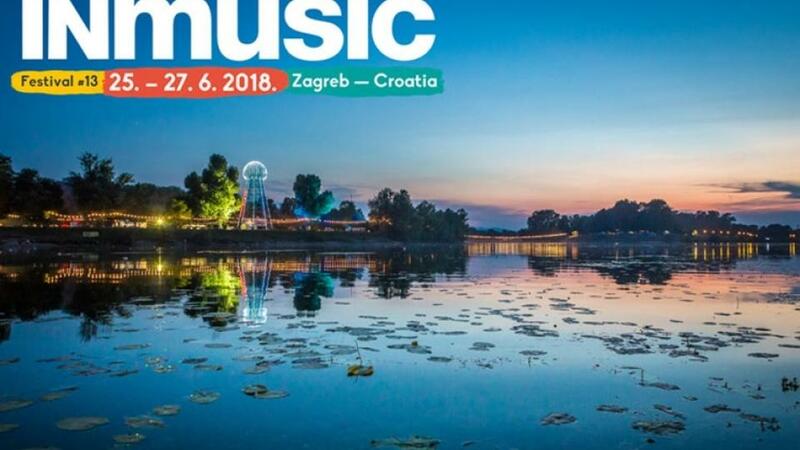 The tourist and cultural significance of the INmusic festival, not only for Zagreb, but also for the entire Croatian tourism, especially in the pre-season, is considered the traditional beginning of the summer season and the central concert event of the year, gathering tens of thousands of guests from the region and the world. The international significance and appeal of INmusic festival has also been recognized by one of the world’s most prestigious music magazines, NME, which ranked INmusic among the 12 best festivals in the world for the second year in a row. INmusic #13 will take place at the Isle of Youth in Zagreb’s lake Jarun from June 25th to the 27th, 2018. Festival tickets are available online via the official festival webshop for just 67 EUR, as well as seven day camping tickets for just 33 EUR. 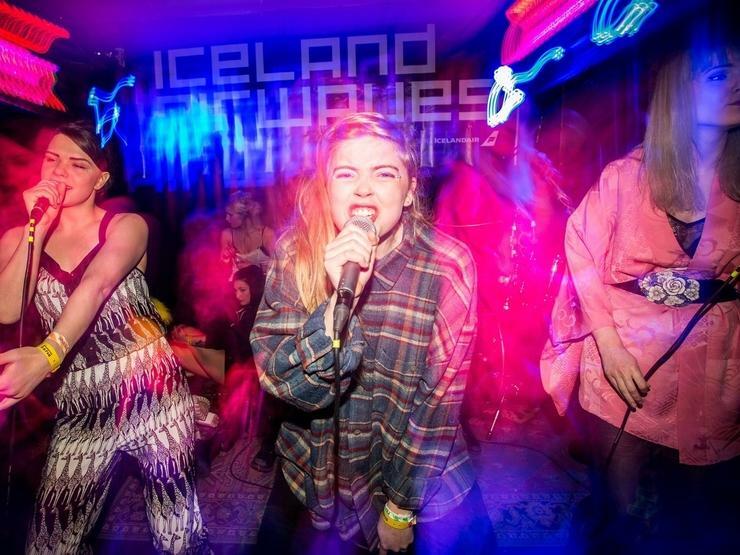 Best known as one of Iceland’s feminist-fuelled powerhouse acts, the female rap group Reykjavíkurdætur, or Daughters of Reykjavík, has been taking festivals by storm. 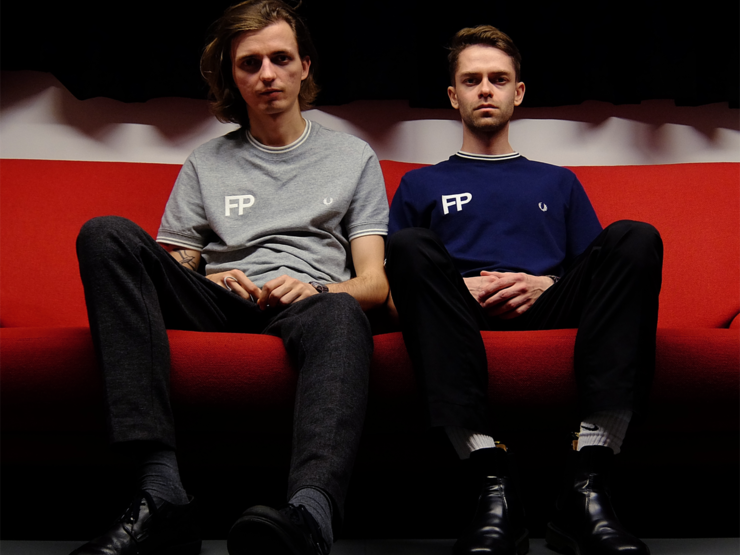 The number of members involved in Reykjavíkurdætur is constantly varying between 15-20, depending on who’s available, but one thing is for certain – they put on a show without fail.